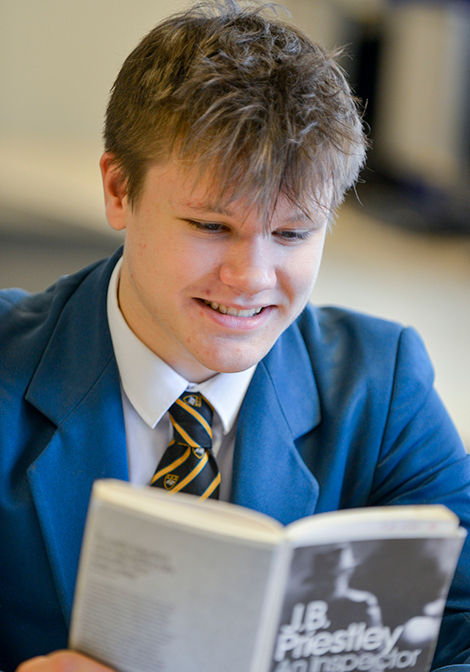 Fiction: The pupils are involved in the stock selection which ensures the purchase of up-to-date fiction to promote reading for pleasure to all levels of reading interest and ability. ICT: The LRC houses 16 laptops and a wireless printer which the pupils can use for homework and research. 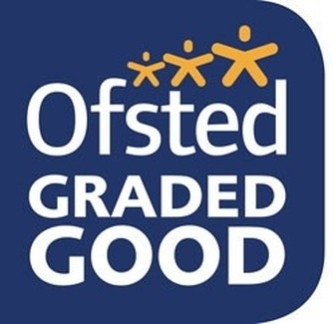 Operating a rewards system for pupils who take part in reading and writing activities. Working with the English department to promote new stock during lessons to encourage wider reading.